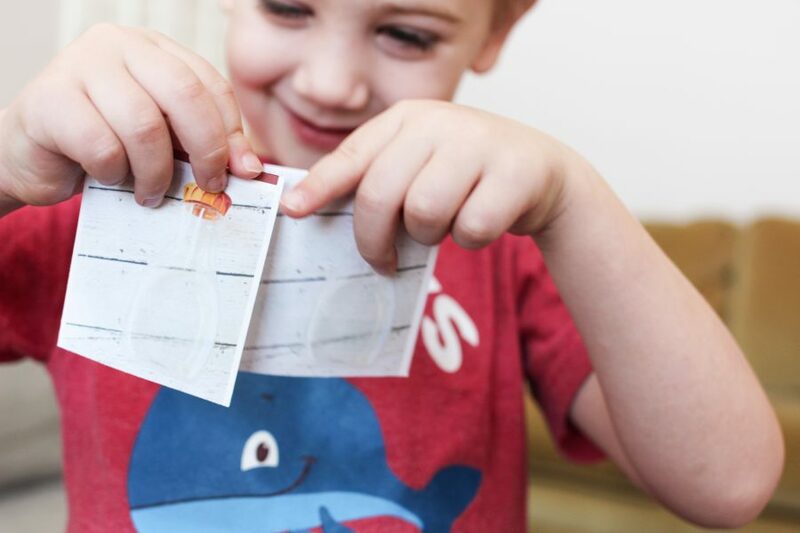 You know that recycling is good for our planet, but how do we make our kids more aware? 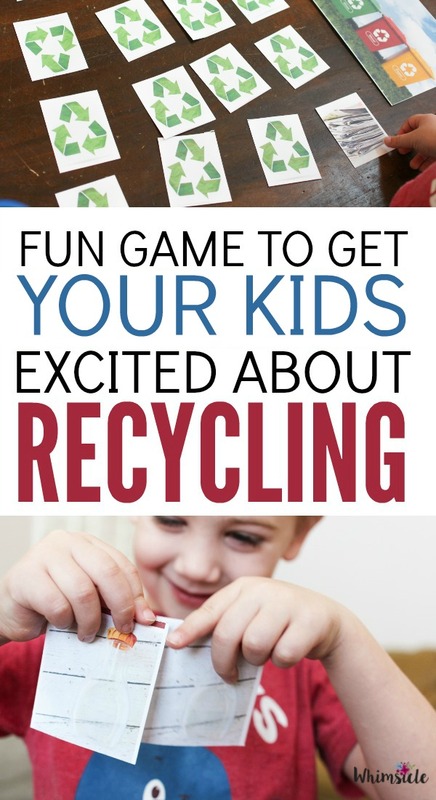 I have a fun recycling sorting game for you to use as well as a free recycling program for schools. 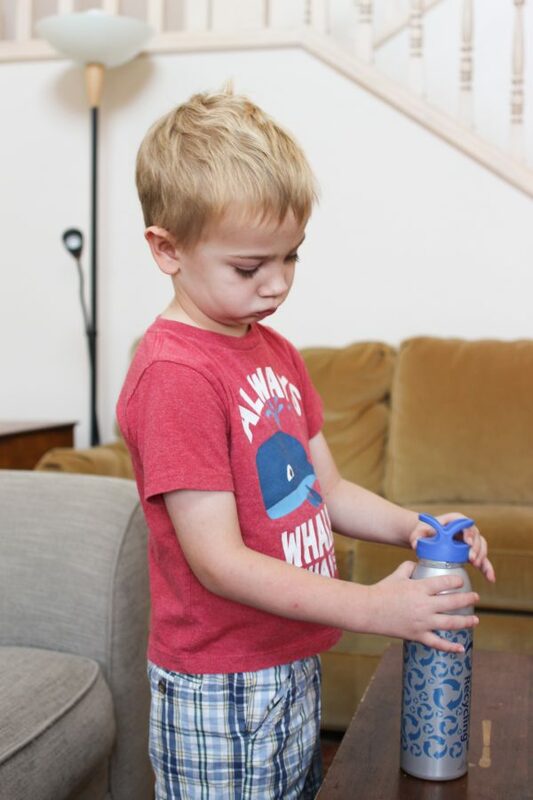 “Mommy, does this go in this one?” My son asks me as he holds an empty water bottle over the trash. He’s 4. He doesn’t yet understand recycling or what kind of items can be recycled. So how to teach him? For me, recycling has always been a huge part of my life. In sixth grade, I was president of the ecology club at my school. Back then, recycling was a pretty new thing. I was only 9 when our city started its first recycling program. We had a tiny green, crate sized bin that we put out on our curb every Thursday. Now, we have a blue bin the same size as our garbage can. It’s awesome to see how recycling has become more popular. PepsiCo is encouraging kids to recycle in school through their Recycle Rally. 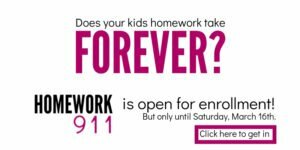 It’s a totally free program. Schools track the amount of recyclables they collect. 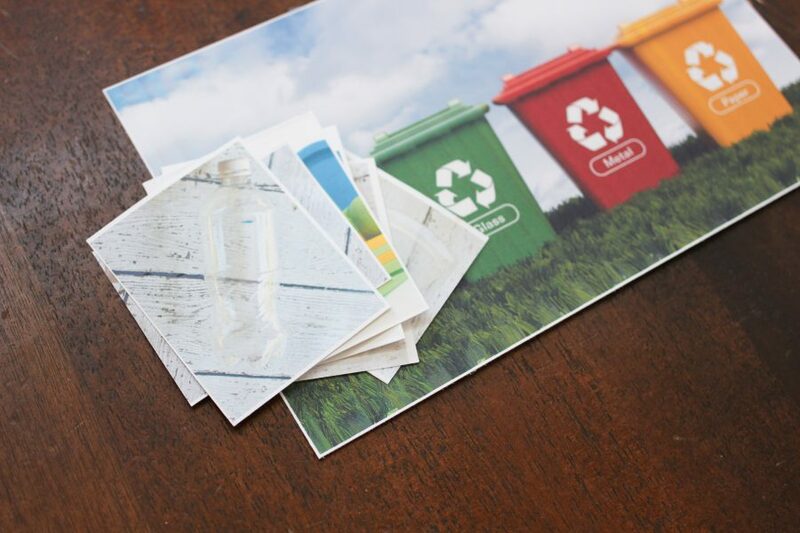 Teachers get free lesson plans to encourage the importance of recycling. And students get spectacular prizes like T-shirts, recycled water bottles, pencils and more, just for recycling. You can sign up your school and get more information on the Recycle Rally page. If you don’t recycle in your family, there has never been a better time to start! 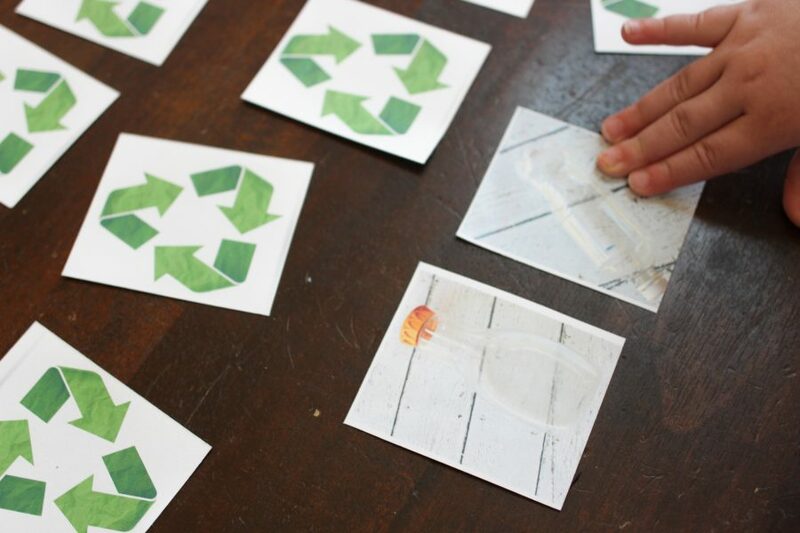 Get your kids interested by printing out this easy recycling game. My son loves memory matching games, so I made this recycling version of the game for him. 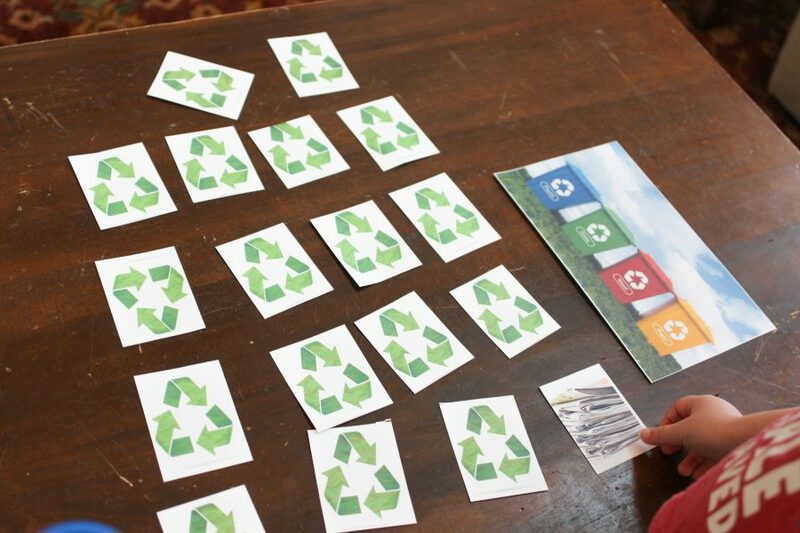 Place the cards face down on the table with the recycling bins on the side. Take turns flipping over cards until someone finds a match. Together, decide what recycling bin to place the item in: plastic, glass, plastic or paper. He loved playing this game again and again. And he was incredibly proud of himself when he knew the correct bin to place the item in. Grab your own free copy of this game HERE . 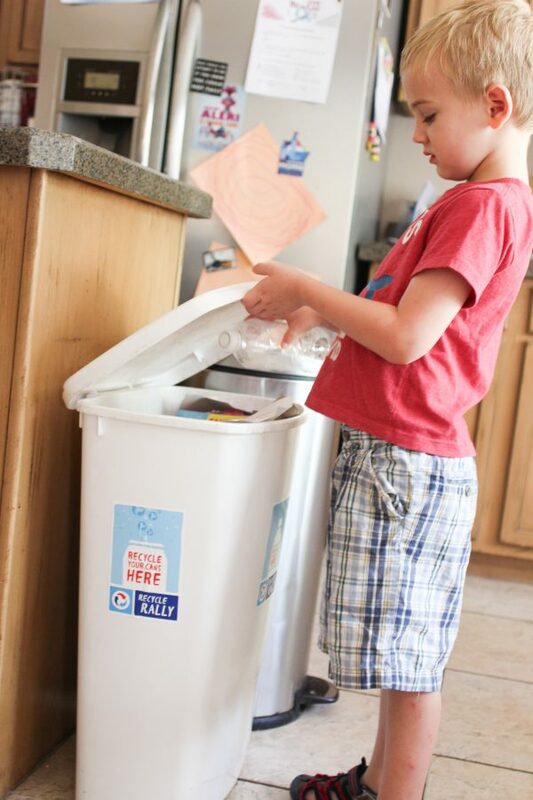 By helping your child figure out what goes into the recycling bin, you are helping him or her take the first step toward reusing our Earth’s resources. Sign up for Recycle Rally here!